Combining my 25-year clinical career as a Pediatric Physical Therapist with a PhD in Rehabilitation Science and Neuroscience, I recognize the potential for new interventions to advance pediatric outcomes and the continued striking need for pediatric neurologic research at the highest level. My exciting position as faculty allows me to continue my research development and combine my clinical experience with research collaborations. Since joining the faculty, we launched new research in pediatric neuroplasticity and neurorehabilitation interventions. Our research targets using non-invasive brain stimulation in combination with behavioral therapies in the hope of leading the field in a new direction and optimizing outcomes during childhood for function throughout the lifespan. Maureen coordinates the logistics of research studies including recruitment, screening, scheduling, and regulatory management. She has a BA in Psychology with a minor in Child Psychology. Sunday is a post-doctoral fellow in the Gillick and Jacob labs. She comes from a systems neuroscience background, earning her Ph.D. in Computational Neuroscience. Her past and current research interests have merged the two labs, with a background in neuroplasticity and electrophysiology in the motor system and present research interest in children with autism. Currently, Sunday’s research includes several projects related to autism genetics, cognitive function, neuromodulation, and clinical trials. In the Gillick lab she is being trained in techniques and experimental design around pediatric neuromodulation. 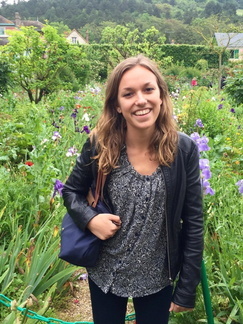 She is current fellow in the “Computational Breakthroughs in Neuroscience” training program. Sam is a post-doctoral associate in the lab. Sam's background is in biomedical engineering, and has been working in research labs for the last 7 years. He earned a PhD in Movement Science and an M.S. in Clinical Investigation, and has previous training in studying motor control in people with neurological disorders. Sam's research interests include the effects of neuromodulatory interventions on behavior and brain structure and function as measured with MRI and TMS. He was awarded a one-year MnDRIVE Post-doctoral Fellowship in Neuromodulation, and received a University of Minnesota Post-doctoral Association Career Development Award. Jesse is a graduate research assistant in the lab, and a pediatric physical therapist with experience working with children with a wide range of diagnoses. 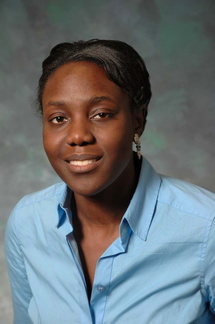 Her research interests include exploration of cortical plasticity and how neuromodulation interventions may improve outcomes in children with neurogenic pain related to amputation and impact function and praxis in children with autism spectrum disorder. Her goals are to investigate new methods of treatment that may improve children's lives across their lifespan. Jesse has been awarded the Florence P. Kendall Scholarship from the Foundation for Physical Therapy, and a Rehabilitation Science Scholarship from the University of Minnesota. Tanjila is a physician from Bangladesh and she has served as a clinician for about five years in her country. While working with the individuals having stroke and hemiparesis, she became fascinated with the complex neural mechanism of brain development and varied presentation of individuals with similar brain injuries. Her research interest focuses on developing potent and cost-effective interventions for worldwide pediatric population with brain injuries to improve their quality of life. Ellen is a graduate student in the Doctor of Physical Therapy/Rehabilitation Science PhD joint degree program. 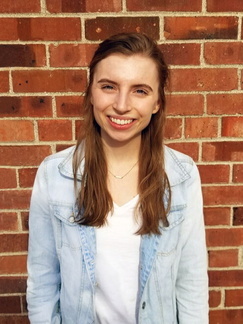 She recently graduated from St. Olaf College with a degree in biology, and worked as a clinical research assistant at Washington University in St. Louis. Her research interests include brain plasticity and designing interventions to maximize movement potential following pediatric stroke. 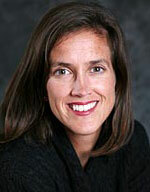 She is a recipient of the Dean’s Distinguished Graduate Fellowship. 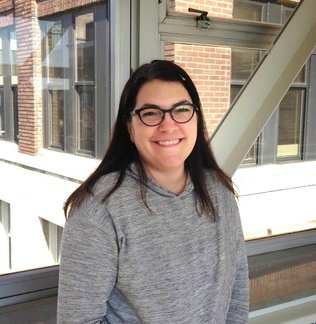 Maddy facilitates public relations and community engagement efforts for the Gillick lab. She has a BS from The University of Minnesota in Mass Communications, Design, and Business Marketing. 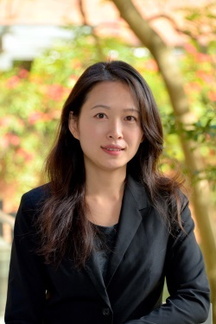 Chao-Ying was post-doctoral associate in the lab from 2015-2017. She is a physical therapist in Taiwan and a certified General Movements Assessment investigator. During her training in our lab, Chao-Ying investigated early brain development and predication of future motor impairment in infants with perinatal brain hemorrhage. In addition, she was involved in the study to enhance motor outcomes in children with hemiparetic cerebral palsy. Chao-Ying received a MnDRIVE Brain Conditions Fellowship while working in our lab. Chao-Ying’s research interest is in pediatric physical therapy, especially in infant development and early intervention. Her career goal is to continuously study to support and enhance the quality of life for infants who are at risk of developmental challenges. Maíra was a Physical Therapist specialized in adult neurorehabilitation. Currently she is a PhD student in the Physical Therapy Department at Federal University of Sao Carlos, Brazil. She worked in the Brain Plasticity Lab from November 2015 to October 2016 as a fellow researcher, supported by Sao Paulo Foundation. Her research in Brazil investigates the upper limb movement kinematics, muscle activity, and their relation to upper limb functionality post-stroke. During her fellowship in our Lab she worked in determining the best location to provide the non-invasive brain stimulation for children with hemiparesis. Also, she was involved in studies investigating non-invasive brain stimulation to improve hand function in children with hemiparesis. Maíra received several fellowships during her academic life, including a Scientific Iniciation fellowship, a PhD fellowship and an International research fellowship (BEPE), all from Sao Paulo Foundation, which funded her opportunity to study in the Gillick Lab. Cecília was a postdoctoral associate in the Brain Plasticity Lab. 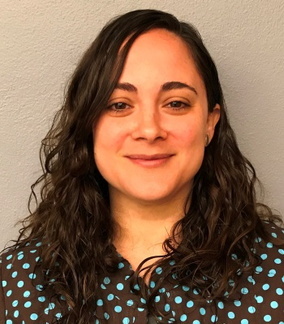 During her time in the Gillick Lab, she worked with neuroimaging to help determine the changes in the brain following perinatal stroke and after neuromodulation combined with upper extremity rehabilitation. Cecelia was awarded a MnDRIVE fellowship. She is currently working in industry in a clinical trial exploring rehabilitation paired with brain stimulation in adults. Cecília has published 12 manuscripts in peer-reviewed journals (6 first-author publications) and presented her work at several national and international scientific events. 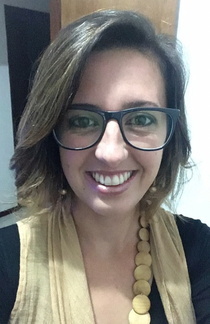 Prior to working in the Gillick Lab, Cecília earned a Physical Therapy degree from Universidade Federal de Minas Gerais (Brazil) in 2005, a Master’s degree in Rehabilitation Science from Universidade Federal de Minas Gerais (Brazil) in 2007, and a PhD in Neuroscience from Emory University (USA) in 2015. Tonya pursued her PhD in Rehabilitation Science in our lab (Completed in December 2017) and was a graduate research assistant in our lab with over 15 years of experience as a pediatric occupational therapist specializing in children who have had a stroke. She is certified in the Assisting Hand Assessment and has trained at the ACQUIREc Constraint Induced Movement Therapy (CIMT) program. Tonya enjoys working with families and children as she investigates how the brain reorganizes after a stroke and explores new interventions designed to help children and youth achieve their goals for daily living skills. 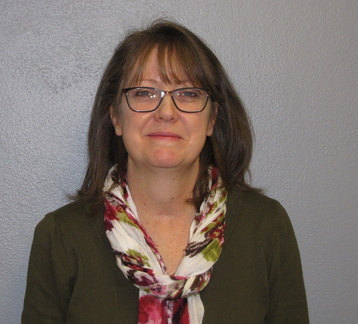 In support of her research work, Tonya has been the recipient of several fellowships, among them the MnDRIVE Fellowship in Neuromodulation, the Marie Louise Wales Fellowship in Occupational Therapy, and the Leadership and Education in Neurodevelopmental Disabilities (LEND) Fellowship.